A local college is slashing its tuition by 25 percent in hopes of improving affordability for students and promoting diversity on campus. Immaculata University, based in Chester County, announced Monday that the reduced cost will be available to all full-time undergraduate students starting in fall 2017. The tuition at the Roman Catholic school will be listed as $26,500 for the upcoming semester, far less than the originally proposed $35,442. Those figures do not include any financial assistance that individuals could apply to their cost. School officials have dubbed the initiative the "Immaculata Advantage," which focuses on giving prospective students access to higher education. Approximately 900 full-time undergraduates currently make up the school's 2,500 total enrollment. Last year, the school started the process of reducing costs for students by cutting room and board fees by 10 percent. The effort resulted in a significant bump in enrollment, according to Sister R. Patricia Fadden, the school's president. School officials cited a recent study showing that students who live on campus have a better chance at earning a degree as a reason for the decision. 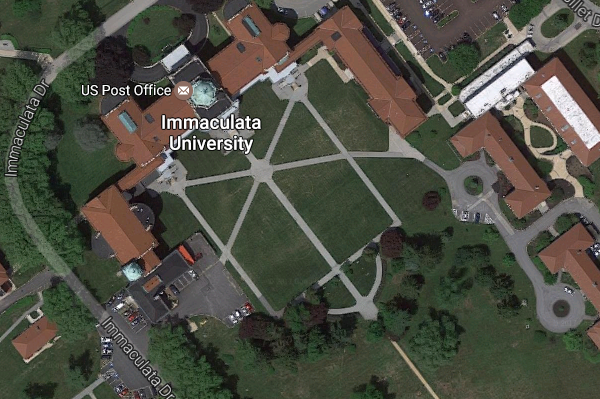 Immaculata's move echoes a similar one made by North Philadelphia-based La Salle University. In September, La Salle unveiled a 29 percent decrease in tuition for the 2017-18 academic year.